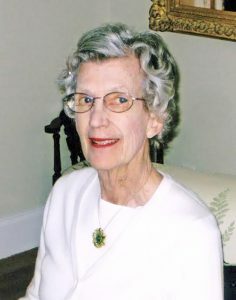 A memorial service for Mary Ives Greely will be held on Saturday, June 24, at 11 am at St. Andrew’s Episcopal Church in Edgartown. There will be a reception following the service, in the parish hall at St. Andrew’s. All are welcome. Mrs. Greely died on Feb. 5, 2017. She was 88. Donations in her memory may be made to the Island Food Pantry, P.O. Box 1874, Vineyard Haven, MA 02568.